Shop our store for our latest deals. 100% FREE SHIPPING ON ALL ORDERS OVER $200! Natural Proven Ingredients for Healthy Hair! “Old Hair? I Don’t Think So! Due to extreme stress about 3 years ago, I started to lose a lot of hair, which was very distressing. A hair stylist told me I had “old hair”. That comment made me feel even worse. 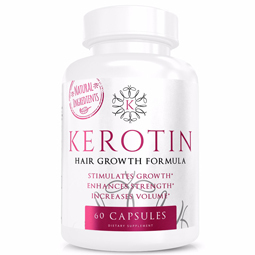 I tried different products until finally I discovered Kerotin. My hair is now much stronger, healthier and grown several inches. I get compliments all the time. " 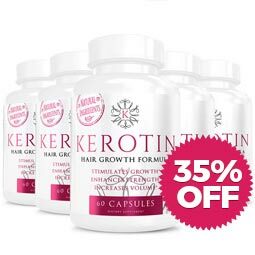 This miracle ingredient is a potent hair growth supplement that promotes the health of existing hair. Biotin also helps produce keratin and works to increase the elasticity of the hair’s cortex, thus preventing breakage and hair loss. 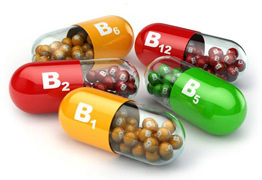 Vitamin B Complexes have been used as alternative treatments for hair loss and benefits your hair by rebuilding hair shingles that have been damaged from over-shampooing, exposure to the sun, blow-drying and ironing. 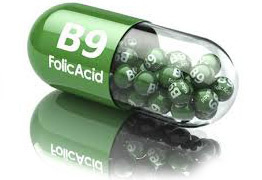 Vitamin B5 supports the adrenal glands, which helps stimulate hair growth. Strong bones, strong teeth, strong nails, and strong hair — calcium does it all. 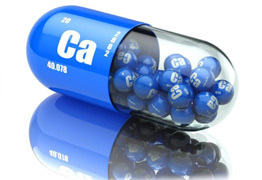 Calcium is one of the body’s most sought-after minerals, so when your system lacks sufficient calcium, you can see it clearly in the health of your hair and nails. 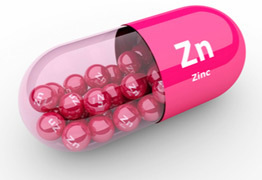 Zinc compounds have been used for decades for treating disorders such as telogen effluvium and other forms of hair loss, because zinc benefits hair follicle health. 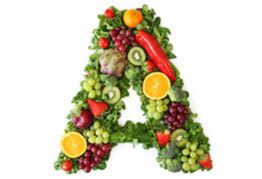 All cells need vitamin A for growth. 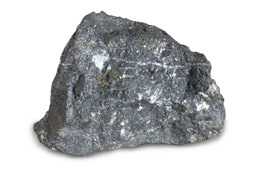 This includes hair, the fastest growing tissue in the human body. 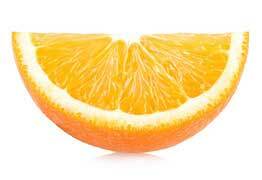 Vitamin A also helps skin glands make an oily substance called sebum. 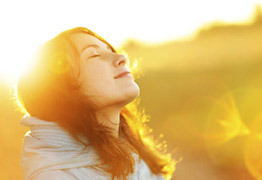 Sebum moisturizes the scalp and helps keep hair healthy. 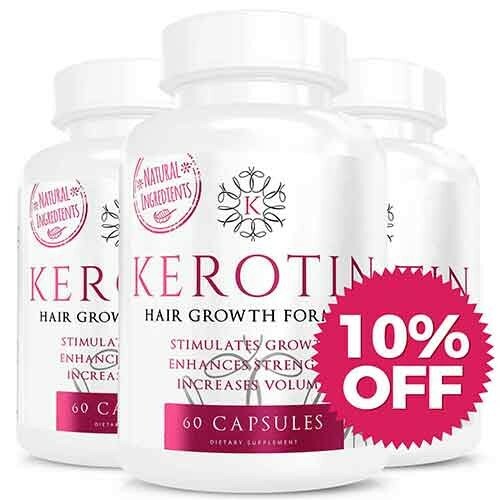 Hair follicles are highly sensitive to hormones, and vitamin D is a hormone that plays an important role in calcium homeostasis, immune regulation and cell growth differentiation. Scalp health can be determined by a number of things such as the pH levels, oil production, circulation of blood to the scalp, and follicle health. 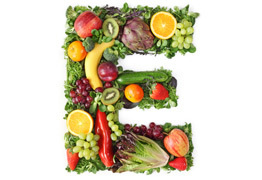 Vitamin E helps bring about a balance in between these variables, ensuring that hair grows out to be healthy and strong. 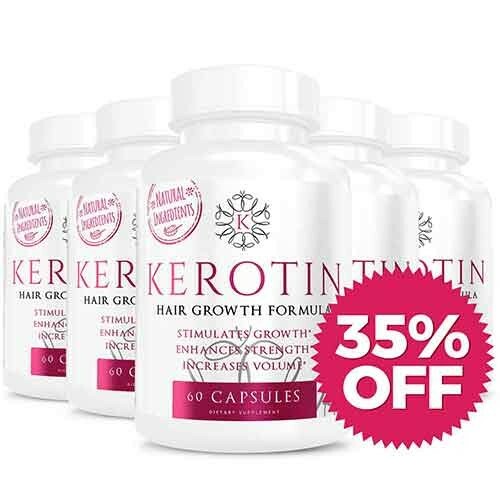 Several studies have examined the relationship between iron deficiency and hair loss, and some suggest that iron deficiency may be related to hair loss. 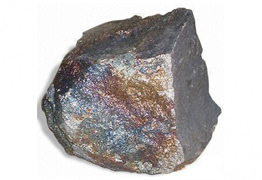 Manganese is involved in many different biochemical processes and can, therefore, adversely affect a number of systems throughout the body. 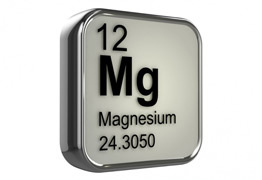 Having a manganese deficiency produces weak hair, skin, and nails. 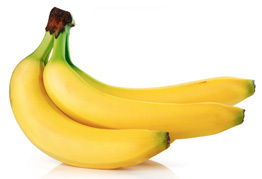 A potassium deficiency, also called hypokalemia, can actually cause your hair to fall out. High-salt diets cause excess sodium accumulation around the hair follicles, preventing the absorption of vital nutrients required for healthy hair. This, in turn causes hair loss. 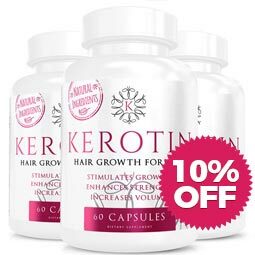 Increasing potassium intake will remove excess sodium and eliminate the potassium deficiency and resulting hair loss. Where Have You Been All My Life?!! - I ordered a 3 month supply to start. I noticed my Hair feeling and looking a lot healthier and I got compliments on my hair. Had several friends ask if I had extensions in... So I thought to myself the only thing I did differently was using these vitamins. So of course I ordered a 12 month supply and took advantage of the discount! Love Love Love not only what it’s doing for my hair. But my nails have never looked so pretty! ⭐️⭐️⭐️⭐️⭐️ Lora H - Results may vary from person to person. 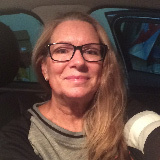 Results Beyond Belief - I'm in my late 50's, and my hair has been through the ringer with coloring and highlights. Sometimes I would joke that there' more hair on my floor and in my sink than on my head, but not anymore! I've used the product for over 1 1/2 years and wouldn't be without out it now. My hair is longer and thicker than it's been in decades. Really, my hair was only this long before when I was 19. I use the oil before each shampoo, and I take the capsules daily. 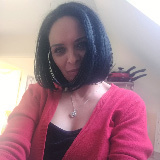 Long, strong and soft hair as I turn 60?? I would never have believed it!! Thank you so much for your great products! ⭐️⭐️⭐️⭐️⭐️ Cindy L - Results may vary from person to person. ⭐️⭐️⭐️⭐️⭐️ Tracy L. - Results may vary from person to person. Looks like you just missed this offer! Shop our store for our latest deals - 100% FREE SHIPPING ON ALL ORDERS OVER $200! 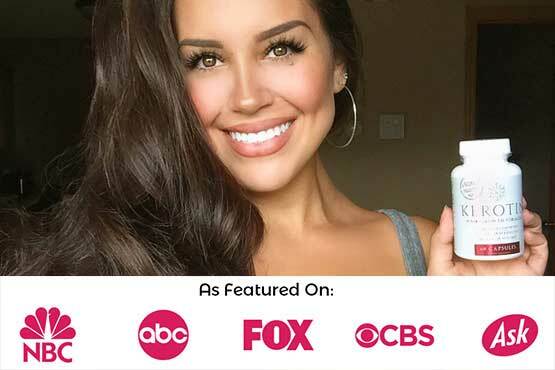 Only $26.00 Per Bottle + FREE Shipping! 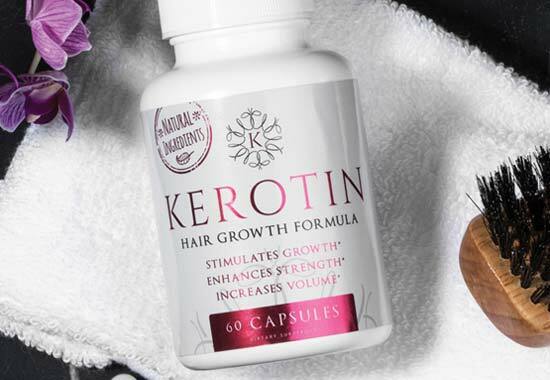 Try Kerotin out for 30 days and if it doesn’t work for you, you’ll get your money back! There’s absolutely no-risk in giving it a try. No questions asked, you can get your money back! 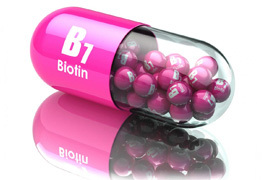 *Results will always vary for individuals, depending on the individual’s physical condition, lifestyle, and diet. The statements on this site have not been evaluated by the Food and Drug Administration and are not intended to diagnose, treat, cure or prevent any disease.